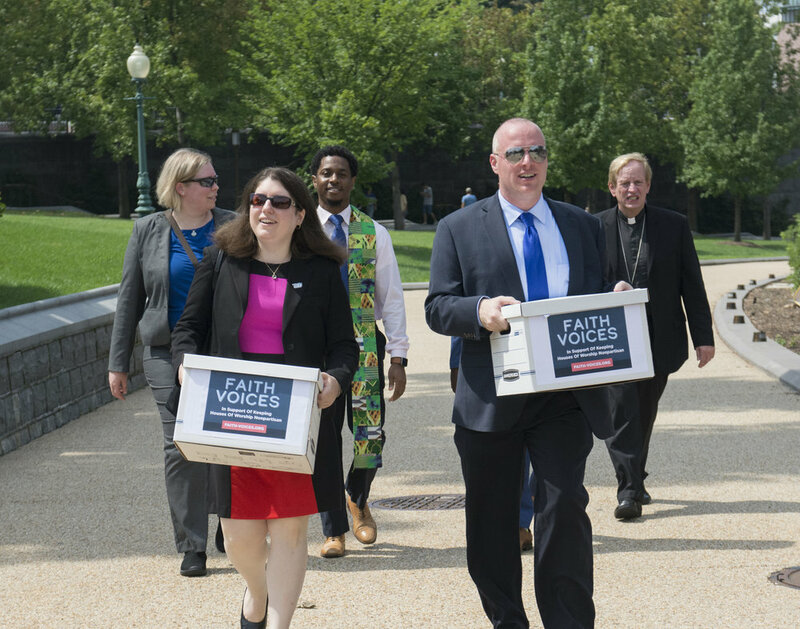 Keep Our Houses Of Worship Independent & Nonpartisan - Sign The Letter Today! and denominations across all 50 states. 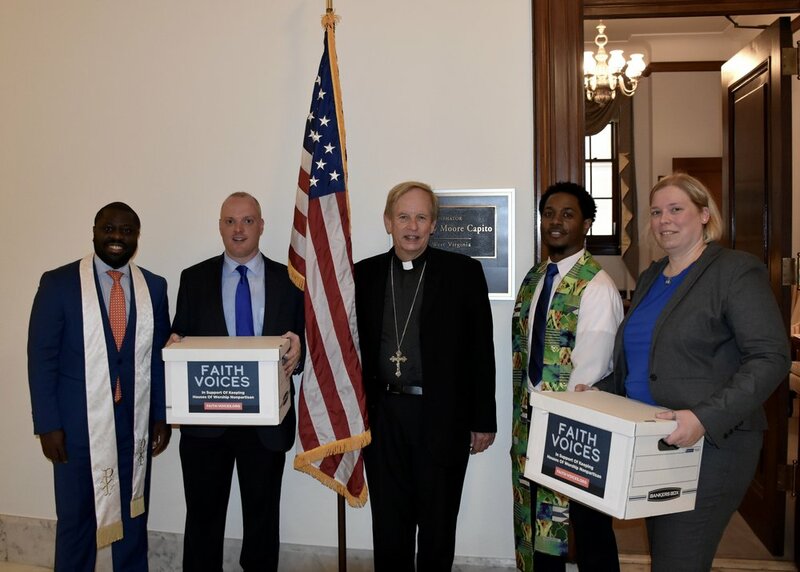 Changing the law to repeal or weaken the “Johnson Amendment” – the section of the tax code that prevents tax-exempt nonprofit organizations from endorsing or opposing candidates – would harm houses of worship, which are not identified or divided by partisan lines. Particularly in today’s political climate, engaging in partisan politics and issuing endorsements would be highly divisive and have a detrimental impact on congregational unity and civil discourse. 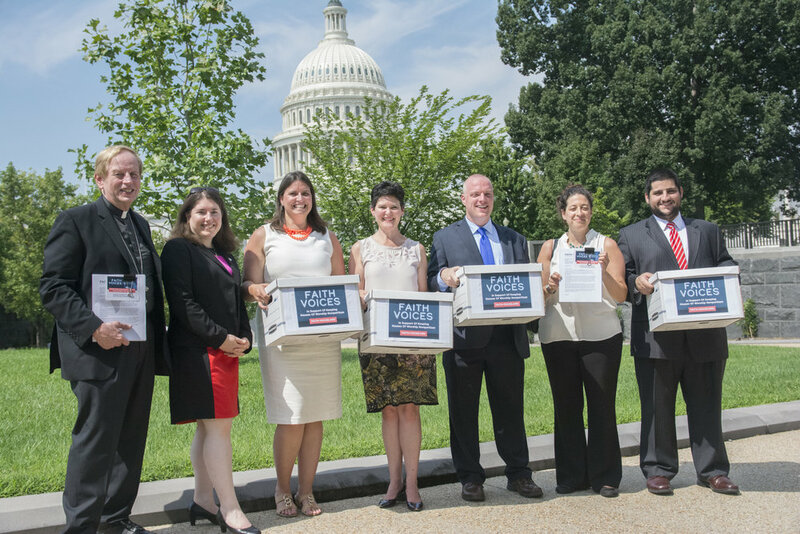 We delivered a copy of the letter to Members of Congress when we reached 4,500 signers. 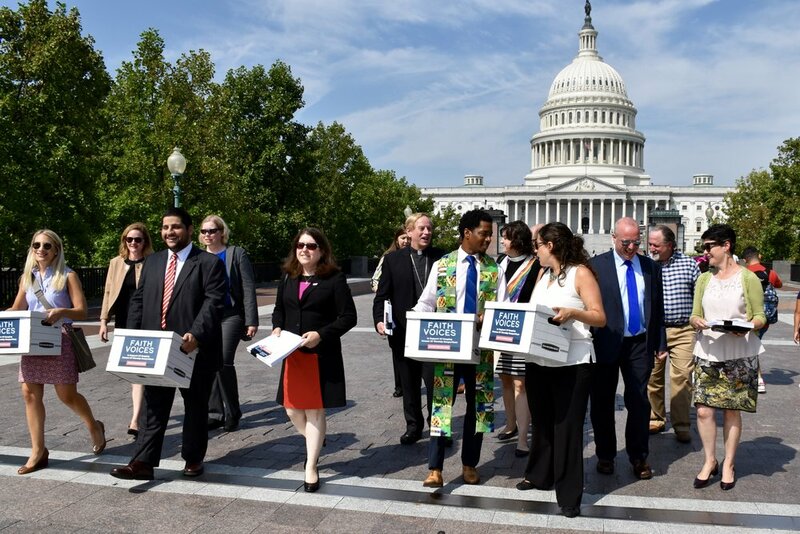 Be Part of the next delivery — SIGN TODAY!